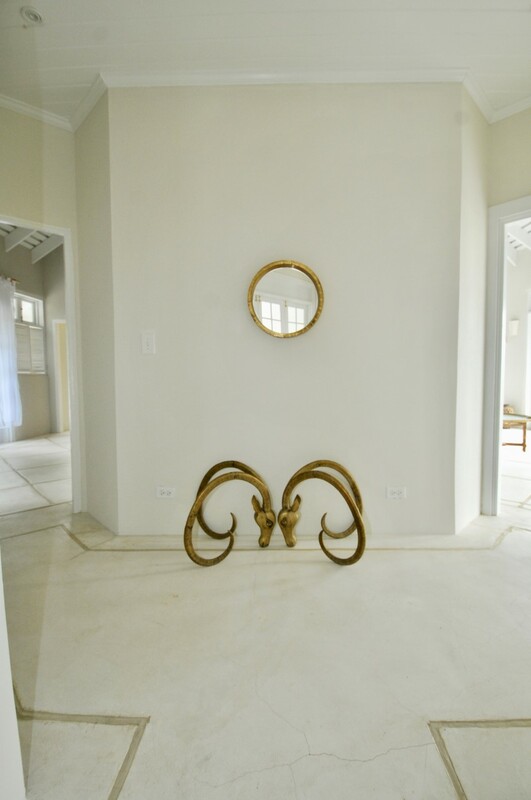 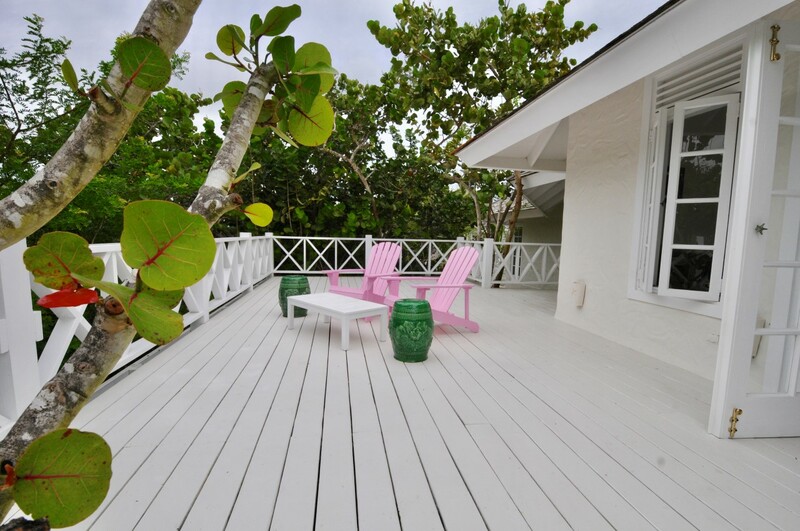 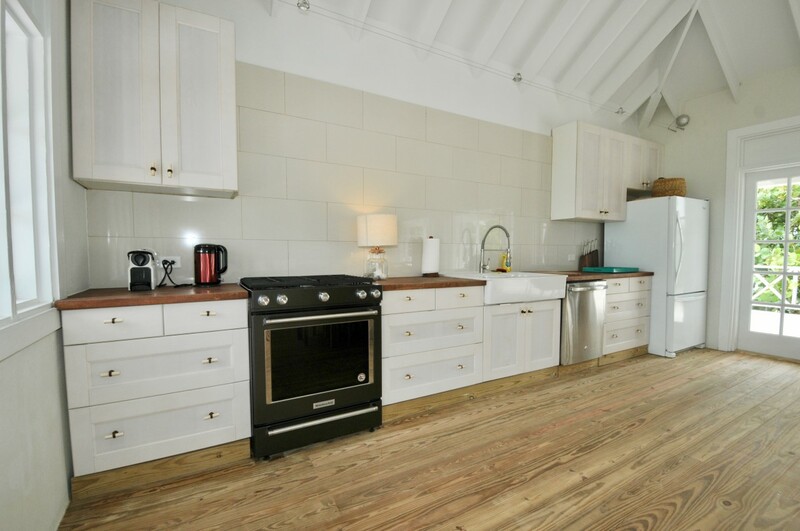 Rose Apple is a freshly renovated beachfront home for sale on Kamalame Cay. 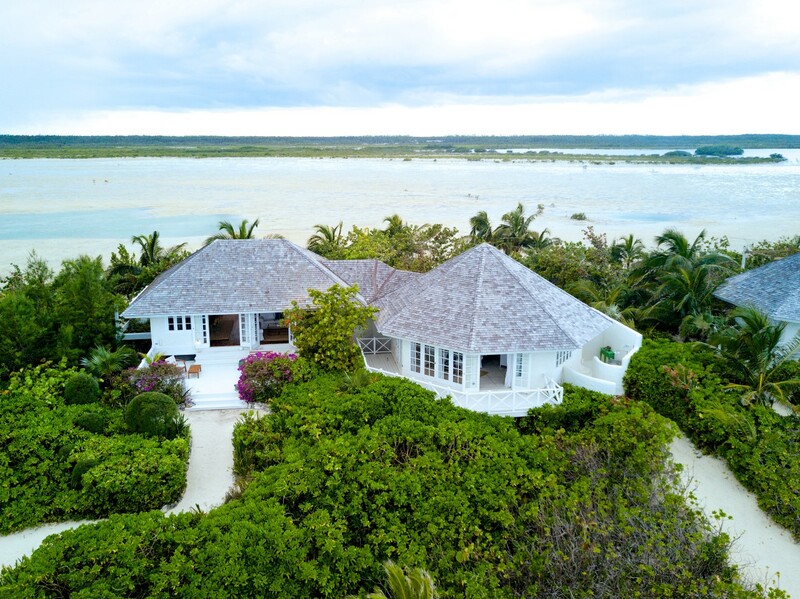 Kamalame Cay is a private island resort located off the coast of Andros and is a short hop from Nassau by seaplane. 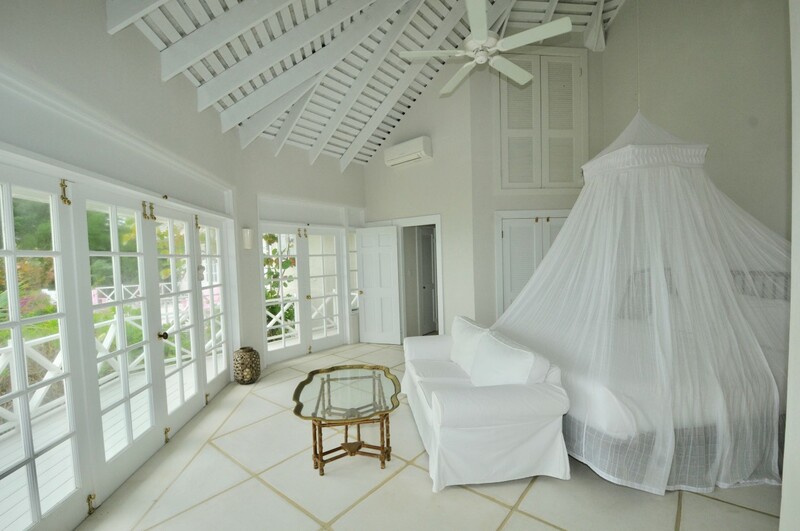 Rose Apple offers 1,400 sq.ft. 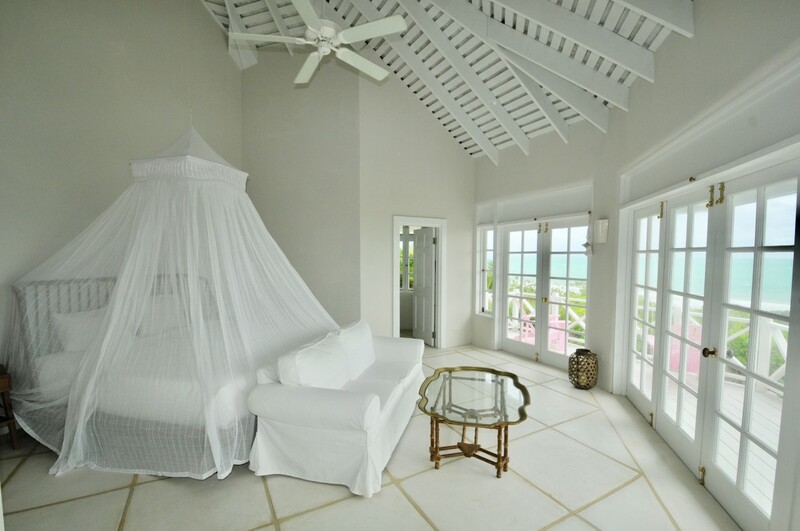 of living space with sea views from all rooms. 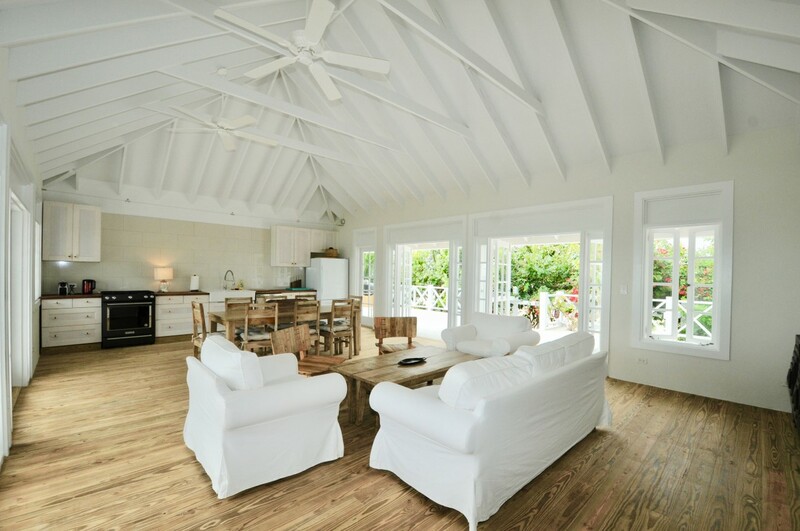 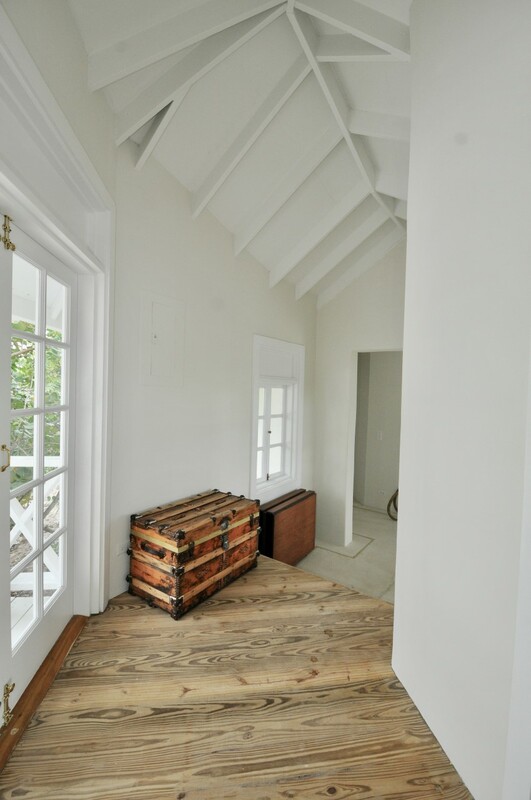 Lots of windows and doors let the gentle ocean breeze flow through while bringing the outdoors in. 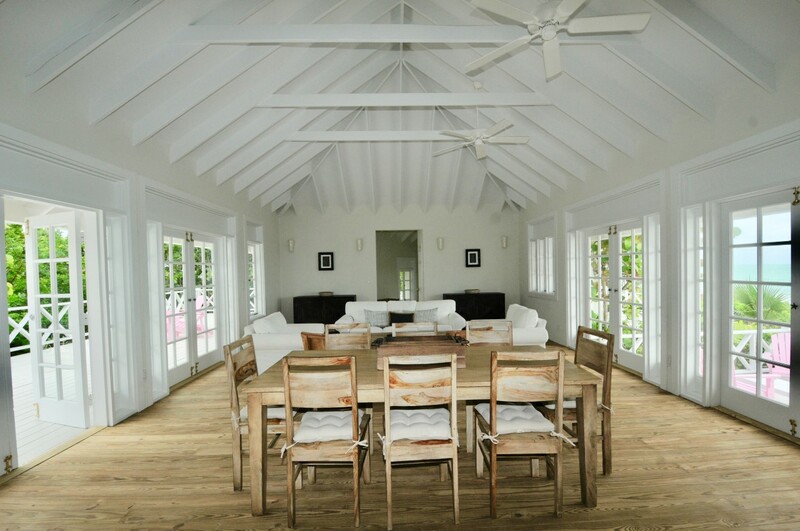 The spacious living/dining/kitchen area features hardwood flooring and French doors leading to the expansive outdoor decks and the beach. 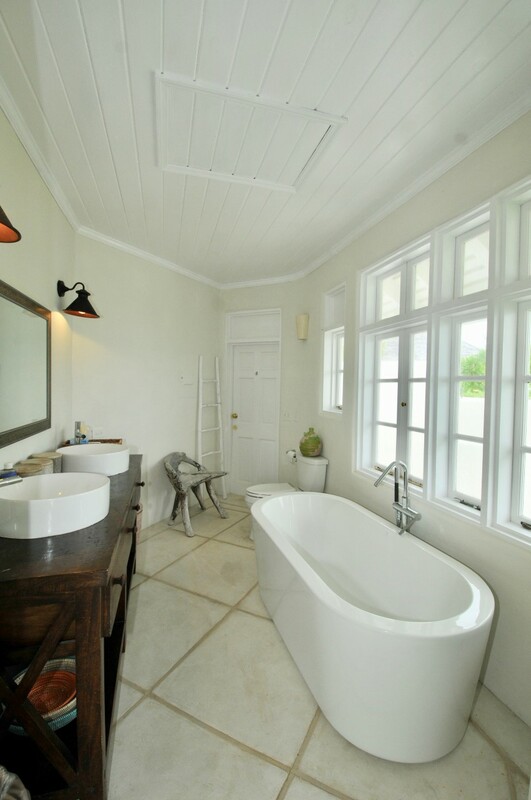 The master suite and bathroom both feature handmade "Kamalame tile"; the master suite opens onto a private deck, the bath has a soaking tub and an outdoor shower. 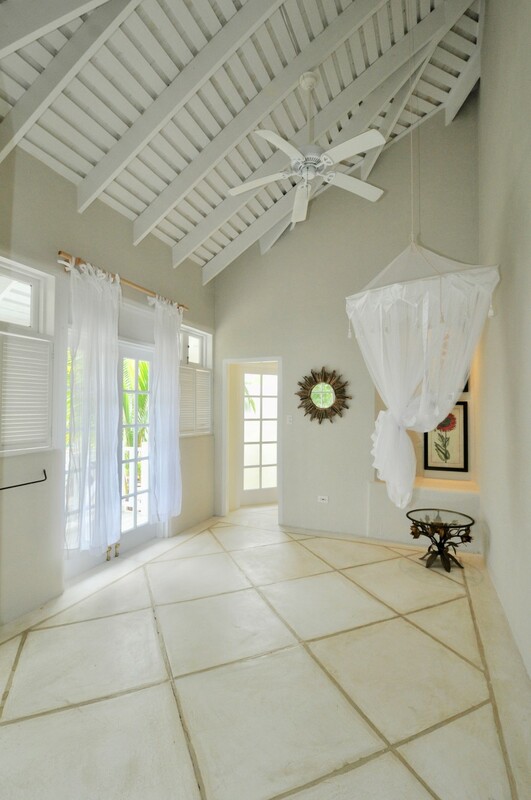 The guest bedroom also features an outdoor shower and a private deck. 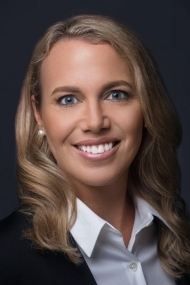 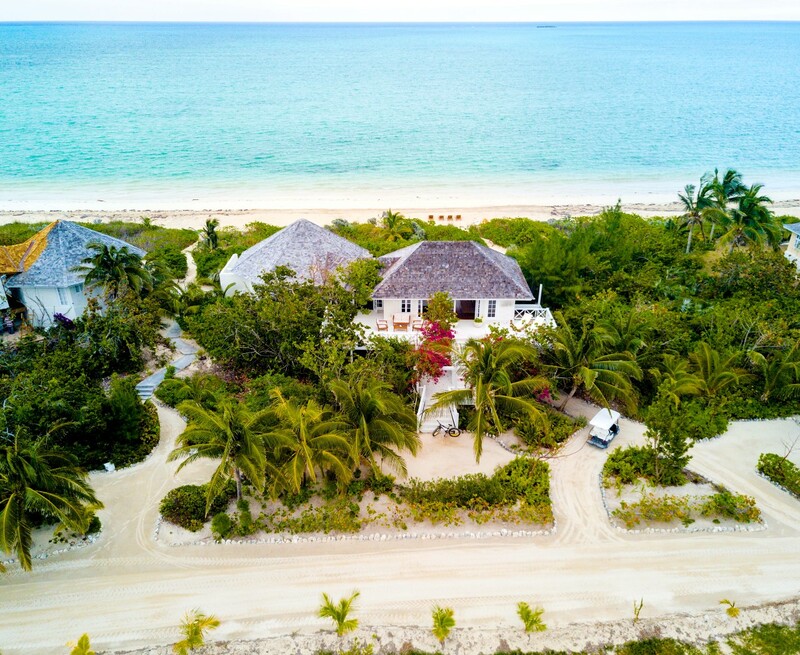 Ownership on the cay offers Kamalame Cay Club Membership and owners may opt to place their properties in the resort's rental program to generate income.